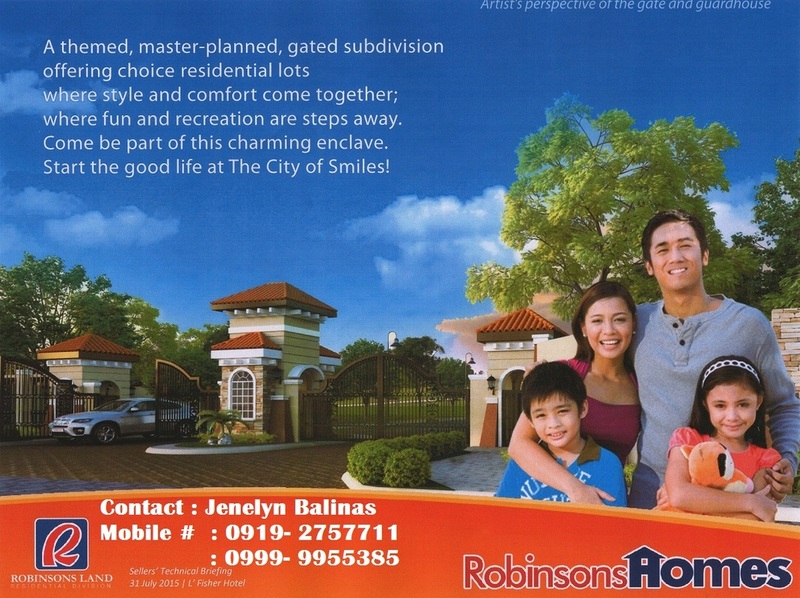 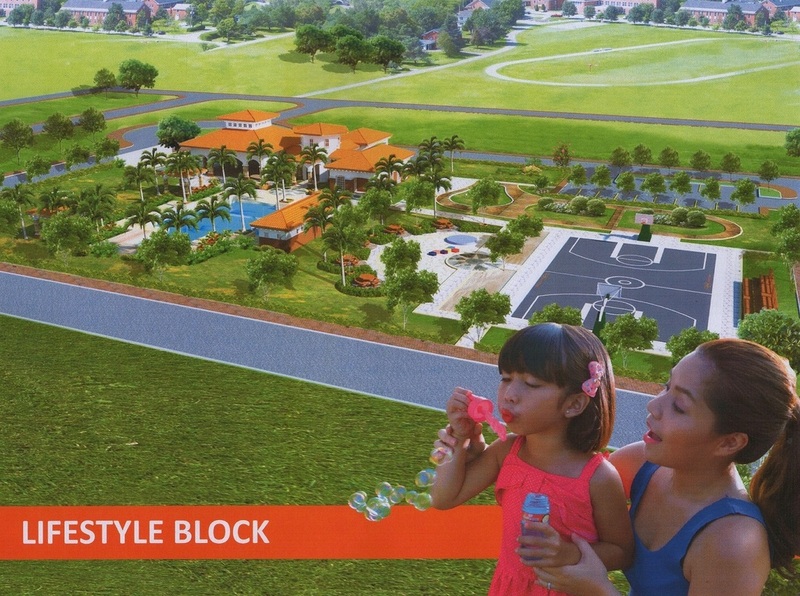 Robinsons land Corporation will soon start to develop residential communities here in the City of Smile. 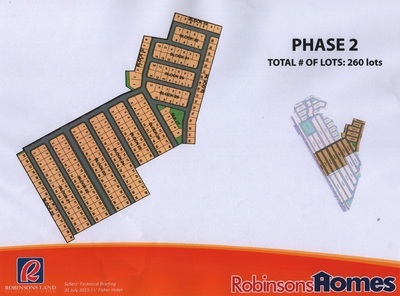 Below are some of the projects develop by Robinsons land in other parts of the country. 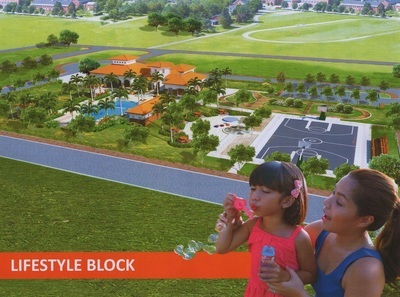 Enjoy lifestyle, ameneties designed to provide every homes owners modern comfort, a stone's throw aways from schools, churches, malls, hospitals, malls, airport & other commercial centers. 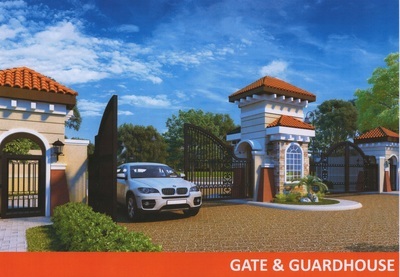 in the view of mountains and cool breeze of fresh air. 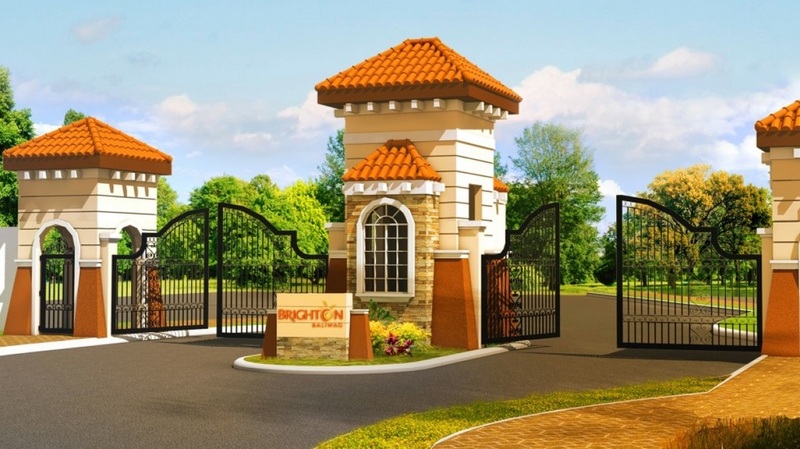 Brighton, sets itself apart form other subdivision developments in Bacolod with its green urbanism concept perfectly balanced with the sophisticated tastes and lifestyle needs to Bacolodnons. It has 22.40 Hectares Land Gross Area, a contemporary Medetterinean Mid Cost residential Subdivision, with a minimum Lot Sizes of 180sqm & has a density of only 33 Lots per hectare, wide roads from 10 meters to 22 meters compared to other subdivision that has 7.6 meters to 14.4 meters wide only. Minimum cuts 180 sqm regular lots.